A Levels are the traditional route to British universities. 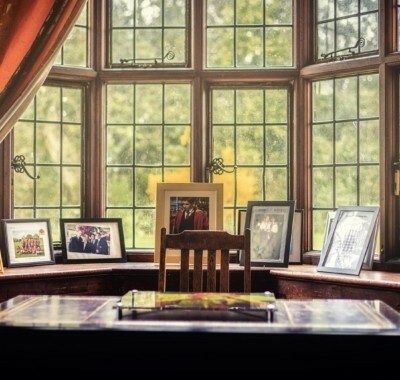 Students select 3 – 4 subjects and study them in depth over two years sitting exams at the end of the course and earning as many UCAS points as possible to gain entry to the best universities. 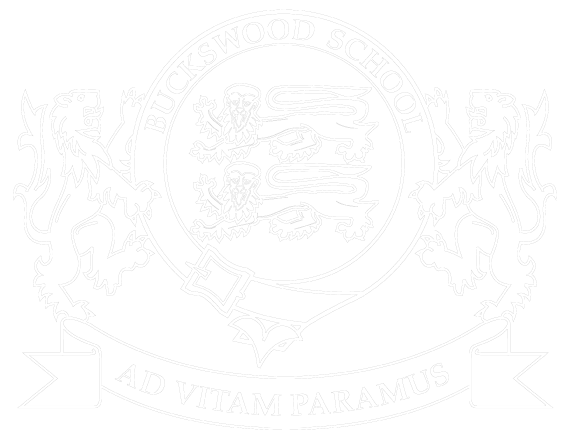 At Buckswood we offer a range of A Level choices, wider than in many much larger schools. You can click on the links below to see courses are on offer and how you can build your academic programme to meet the entry demands of university. Upon joining the A level programme, scholars are asked to select subjects from 4 option blocks. ALL scholars choose 3 Core A levels from option blocks 1-3. They have the ability to add a 4th, from option block 4, if they wish. International scholars undertake English for Academic Purposes(EAP) lessons in block 4, in preparation for IELTS exams and an A level in their native language (where possible). In the decision-making process, it is important for scholars to pick subjects that they enjoy and feel that they will be successful in, this should negate the need for any changes to be made mid-term; we thus encourage all prospective scholars to think carefully through their choices before commencing their studies. Systematic testing through MOCK examinations, past papers, weekend work and revision camps (AS and A2) are high-profile tactics in our A-Level strategy and well-supported by students. As well as day-to-day contact with teachers and a form tutor, all A-Level pupils attend tutorials (termly) where they can discuss all aspects of their school life, most notably academic achievement. During these discussions, pupils are asked to reflect on their learning and set themselves targets for improvement. This reflective approach to learning plays an important role in the social and educational development of pupils at the school.